What Do You Know About PW1400G, CFM LEAP-1 and PD-14? Medium-haul single-aisle passenger aircrafts are the most popular market segment in the world of civil aviation. Until now it was presented only by the families of Airbus A320 and Boeing 737. But the things are going to change since the Airbus A320neo and Boeing 737MAX orders are going up. Moreover, the new players like – the Canadian Bombardier C-Series, Chinese COMAC C919 and Russian MS-21 are planning to take a piece of that cake. The most important difference between new and modernized aircraft in this class are the new engines. Which include the brand new American Pratt & Whitney PW1400G with geared turbofan, made by the classical scheme – Russian PD-14 and a joint venture of the American General Electric and the French Safran – CFM LEAP-1, which is representing a deep modernization of the popular CFM56 engine. By the end of February 2016 , the engine from CFM took the highest market share. This is not surprising, since its predecessor CFM56 was among the most popular engines, as well as the fact that Boeing 737, starting with the generation of Classic, traditionally was using only production of CFM International. Accordingly, 100% (3129 airplanes) of Boeing 737MAX are going to be equipped with a new LEAP-1B engine. Also, only this engine (a modification of LEAP-1C) can be found on Chinese COMAC C919, which already received 517 firm orders. The CFM LEAP ensures the ability to deliver a 15% improvement in fuel efficiency, compared to the CFM56-7BE, while maintaining the same level of dispatch reliability and life-cycle maintenance costs as the CFM56-7BE. The Leap is a conventional turbofan, but it is made using some unconventional techniques. These include new composite materials and also additive manufacturing (popularly known as 3D printing). 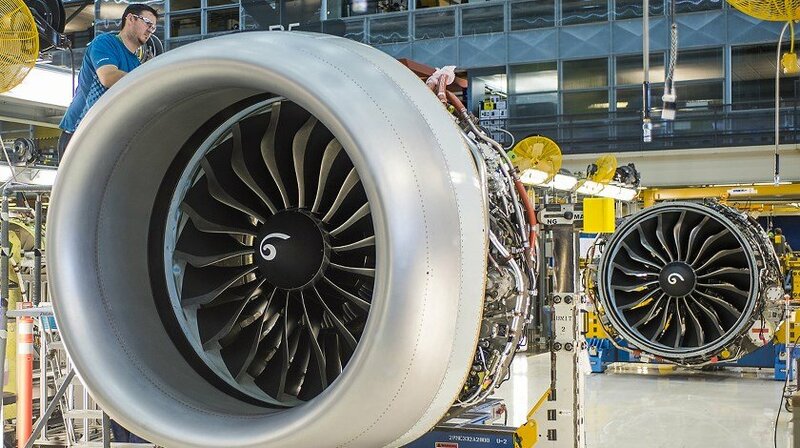 CFM International’s LEAP-1A and LEAP-1B engines have received certifications from the European Aviation Safety Agency (EASA) and the U.S. Federal Aviation Administration (FAA). These engines had garnered more than 8,000 operations from over 50 customers across the globe. 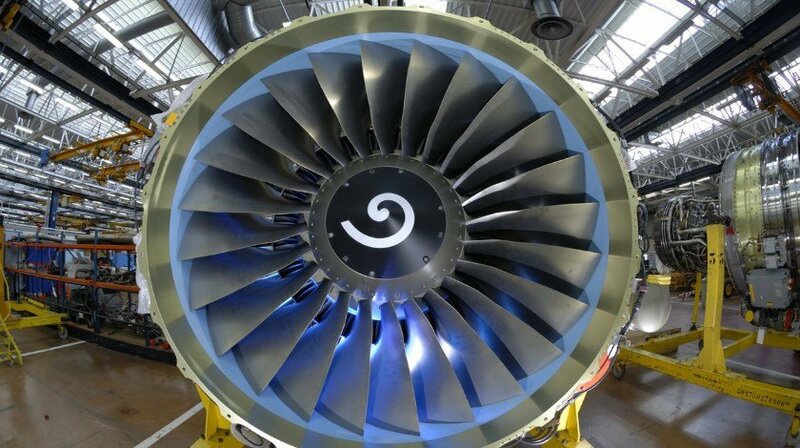 CFM LEAP-1A can be found on 1571 A320neo airplanes, which is 55% of all orders. The remaining 45% (1264 airplanes) comes with the PW1400G engines manufactured by Pratt & Whitney. It is the most innovative engine among the competitors – a geared fan allows to reduce its rotational speed, therefore increases the diameter and the bypass ratio at the same time reduceing the size and weight of the turbine. All these changes are leading to fuel economy. The PurePower PW1400G-JM engine delivers double-digit improvements in fuel efficiency, reduces noise by 50%, and slashes CO2 emissions. The advantages of the new engine are very attractive for the new players in the market, like Bombardier S-Series or Russian Irkut MS-21. The PurePower PW1400G-JM engine has been selected to power the Irkut MC-21 aircraft family , with entry into service scheduled for 2018. 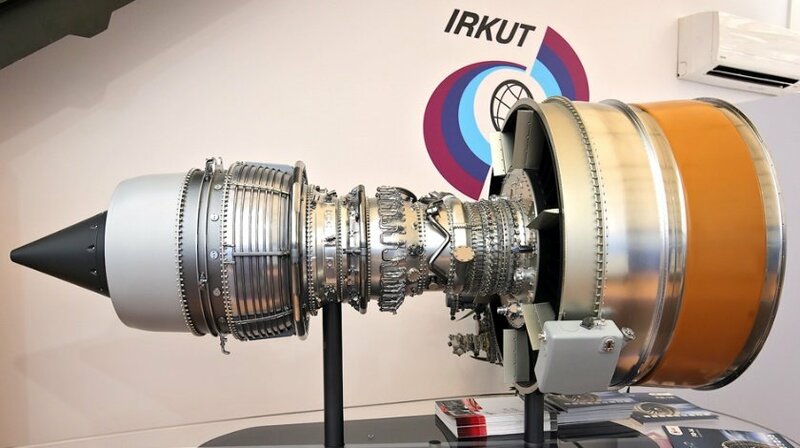 The Federal Aviation Administration has certified Pratt & Whitney’s PurePower PW1400G-JM engine to power Irkut’s MC-21 aircraft. Pratt & Whitney now has three certified PurePower Geared Turbofan (GTF) engine variants. The PurePower engine family has completed more than 58,000 cycles and 35,000 hours of testing. Russia’s Perm Engine Co. has assembled three PD-14 engines (100-07, 100-08 and 100-09) for Irkut MC-21 aircraft in 2015. 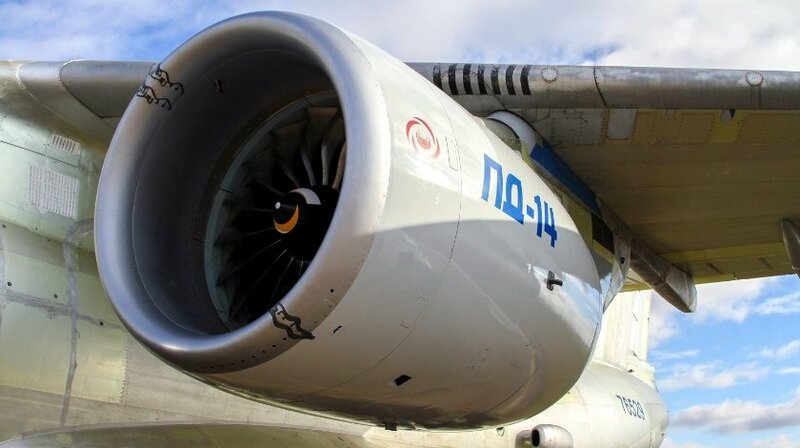 The PD-14, which is a new engine designed by the Aviadvigatel company, is a clear step forward for the Russian turbofan industry. It has a classical direct drive construction with a good level of technology in several parts. Weight and installation dimension are similar to the competition but efficiency is a bit behind.. The PD-14 engine-equipped MC-21 should operate its first flight in 2018. This year, the company will assemble four more PD-14s. According to the Irkut corporation, there are currently 175 orders for the MS-21 and about 100 is on discussion. Most of MS-21 customers are still undecided regarding the choice between PW1400G and Russian PD-14, but there is still time. We only know that the leasing company “Aviakapital-Service” has ordered 35 MS-21 aircraft with PD-14 engines in 2012, showing others that there is no need to worry about PD-14. All these companies are working on more efficient aircraft engines. There are still thoughts that improvements can be squeezed from the conventional turbofan design without resorting to a gearbox. The Leap is a conventional turbofan, but it is made using some unconventional techniques. As to Pratt&Whitney’s product itself, so far the opinion of airlines is divided. Airbus has taken orders for more than 4,400 A320neos. About a third of these orders will support PurePower, another third CFM Leap, and the remaining third customer still has to make up his mind. Pratt & Whitney does not plan to be tied only to Airbus. It can be seen by cooperation with Russian “Irkut” in supporting them with MS-21 project. It is important to mention that the Russian PD-14 engines are not fighting for the place under the sun together with CFM or Pratt&Whitney. From the beginning it was planned to be for internal market only. So we can easily say that in the world of aircraft engines there is only few giants.